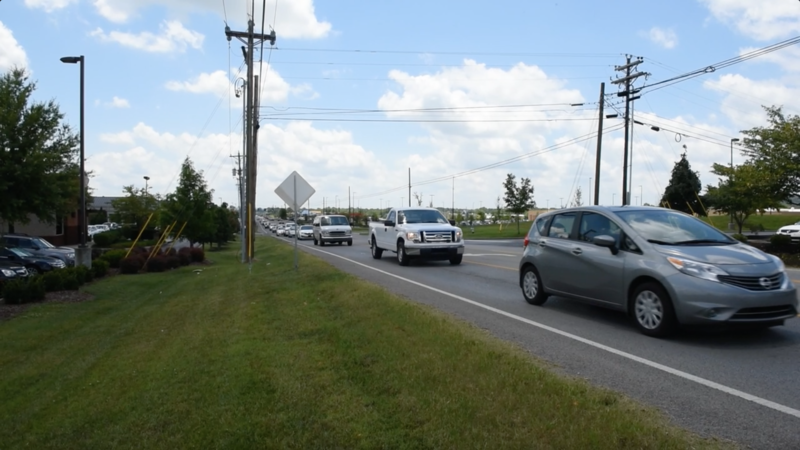 The City of Spring Hill soon will bid out a series of nine improvement projects for U.S. 31 (Main Street) to help improve traffic flow and reduce congestion. The project plans will be reviewed at the upcoming Spring Hill Transportation Advisory Committee (TAC) meeting at 5:30 p.m. Monday, Sept. 19, in the main court room at City Hall, 199 Town Center Parkway. Residents and businesses are encouraged to attend to see visuals of the plans, offer feedback and ask questions. The public also is welcome to show up early to take additional time to view the project plans, which will be on display in the court room. The nine projects will include adding turn lanes along Main Street at key intersections, such as Wilkes Lane, Campbell Station Parkway, Nasdaq Street and Commonwealth Drive, as well as adding some pedestrian improvements like sidewalks, Americans with Disabilities Act (ADA) ramps, and making pedestrian crossings more efficient.